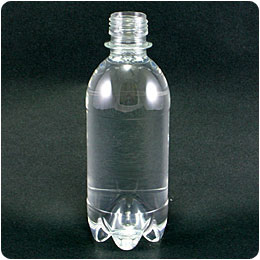 PLA Bottles, PLA water Bottles - You Cheng Plastic Enterprise Co., Ltd.
You Cheng Plastic Enterprise Co., Ltd.
You Cheng Plastic Enterprise Co, Ltd is a Taiwan based plastic bottles manufacturer and supplier, using eco-friendly and biodegradable materials to manufacture PLA water bottles. 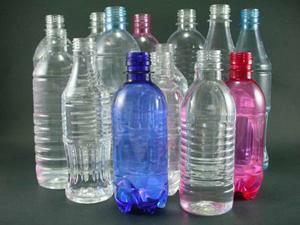 The supplier also provides PET recycling bottles, environmentally recycle plastic bottles, and water bottles, etc. Established in 1996, the enterprise is one the professional manufacturers offering plastic products by using quality and first-class biodegradable material such as PE, PVC, PET, and PLA. 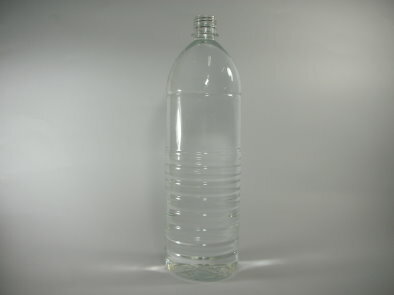 We specialize in producing PLA / PET plastic bottles; with our high quality products, we attain the achievement of being widely welcomed by our clients. The applause urges us to grow.